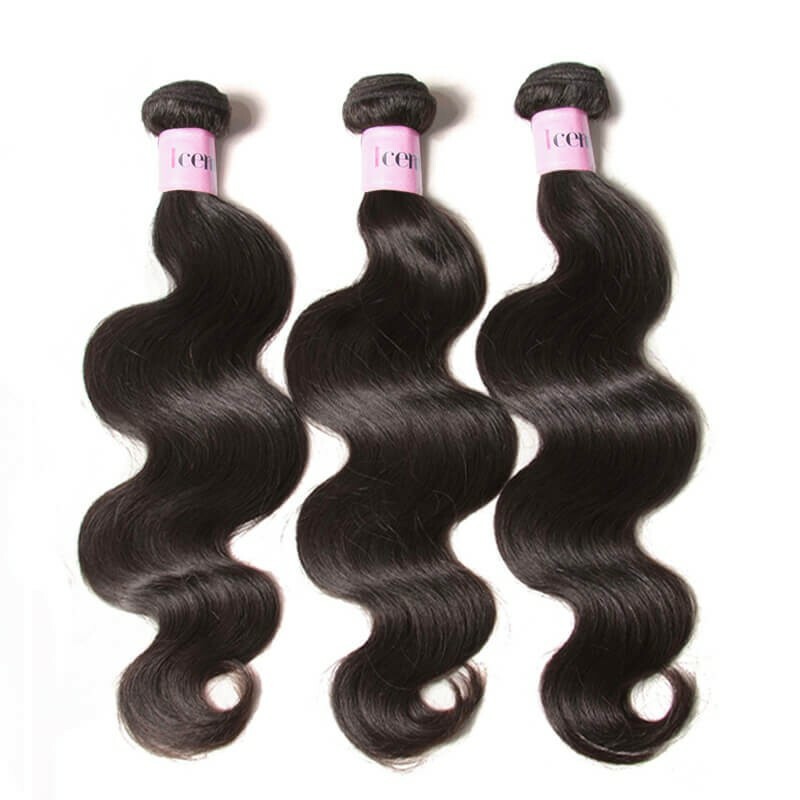 Thinking about purchasing your hair frontals from UNice? 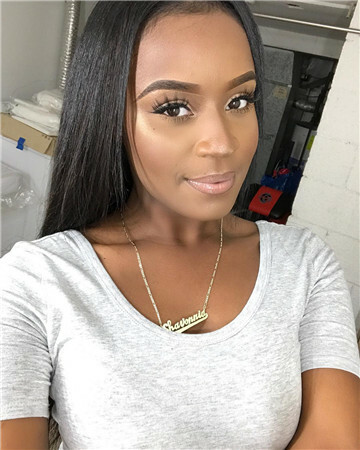 Make sure to read our full review before you buy human hair bundles. Check out real "UNice Hair" reviews here! We've gathered photos from customers all over the world that love our virgin hair extensions. You can even visit these beauties on Instagram and check out their thoughts on our brand. 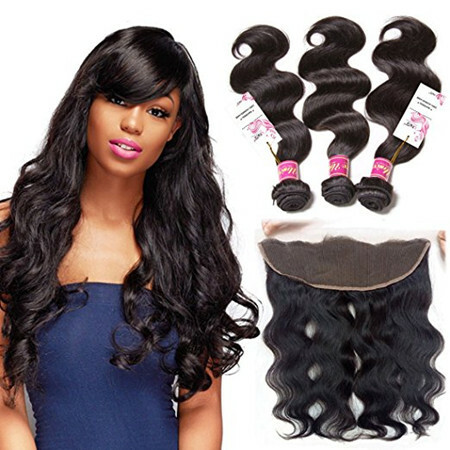 All of our frontal with hair bundles are made with only the highest quality, Remy virgin hair! The hair arrived very very fast. I ordered it on a Friday night and I got it Tuesday morning. The hair looks great, Have not installed it yet, but I cant wait. Yessss!! I love the hair first time receiving a frontal closure. hair feels really soft and something that made me even more excited is the net I received with the hair won't be my first time ordering from UNICE HAIR COMPANY!!! This is my back to school hair so i will most definitely be sending pictures then. i got pervian straight hair bundles with the frontal .the frontal is very pretty , so thick and soft , when i run my fingers through , just one or two strands. so i think i will not meet the shedding issues as long as i do not cut the wefts . the hair is very inexpensive . i will give it 9 of 10. it is in the top 10 good hair brand in my heart . i love this website www.unice.com just cannot wait to get the hair installed. Shipping is so Fast! ordered my hair on Friday received it on Tuesday. I haven't had it installed yet but it is so soft and when I ran my fingers thru it barely shed this is my second time ordering from Unice and it won't be my last! I am going to dye the bundles and give another review after it is installed. Thank you for taking the time out to read our review! Our wave patterns are known to hold curls and volume longer than other pattern. 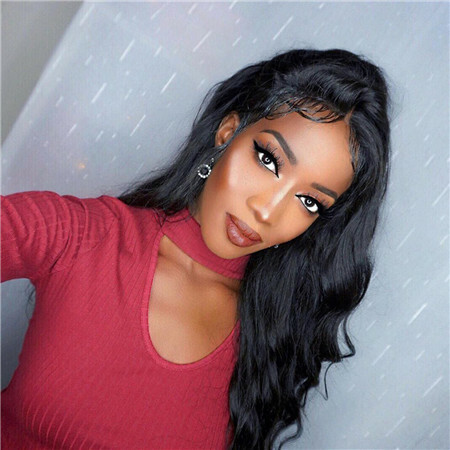 Maybe our Brazilian Body Wave lace frontals or Brazilian curly hair lace frontal closure would give you your desired look! Body wave brazilian 4''x4'' hair closure and 13''x4''ear to ear lace frontal Sew In with baby hair. 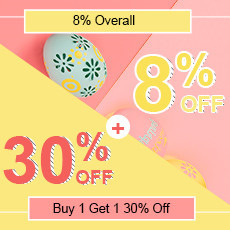 Which helps customers to creates natural looking hairline. 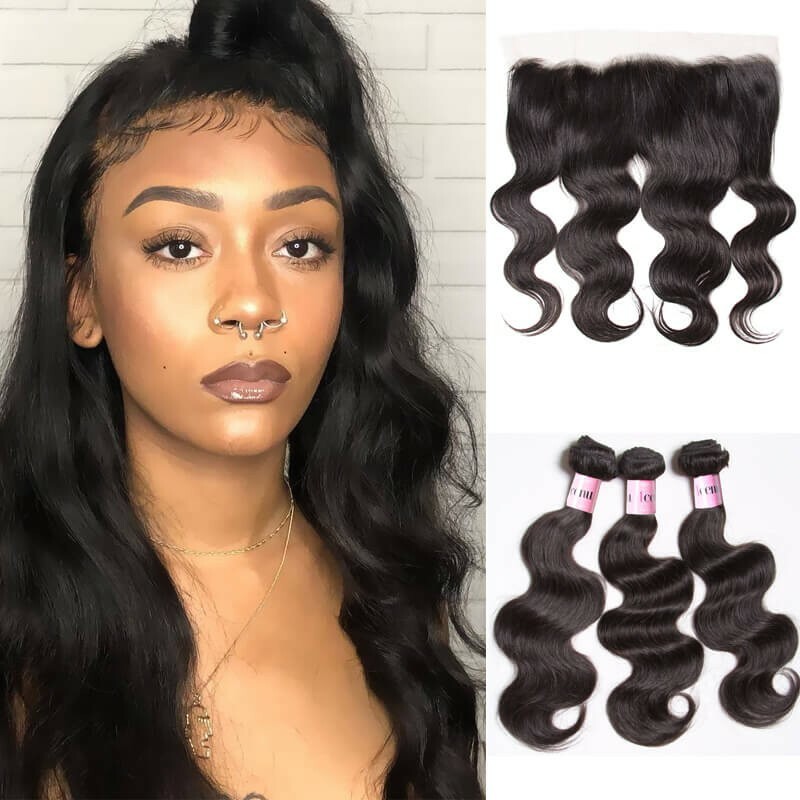 Free part closure, Middle part closure, Three part closure for you to choose. UNice lace closures use high quality Brazilian human hair. 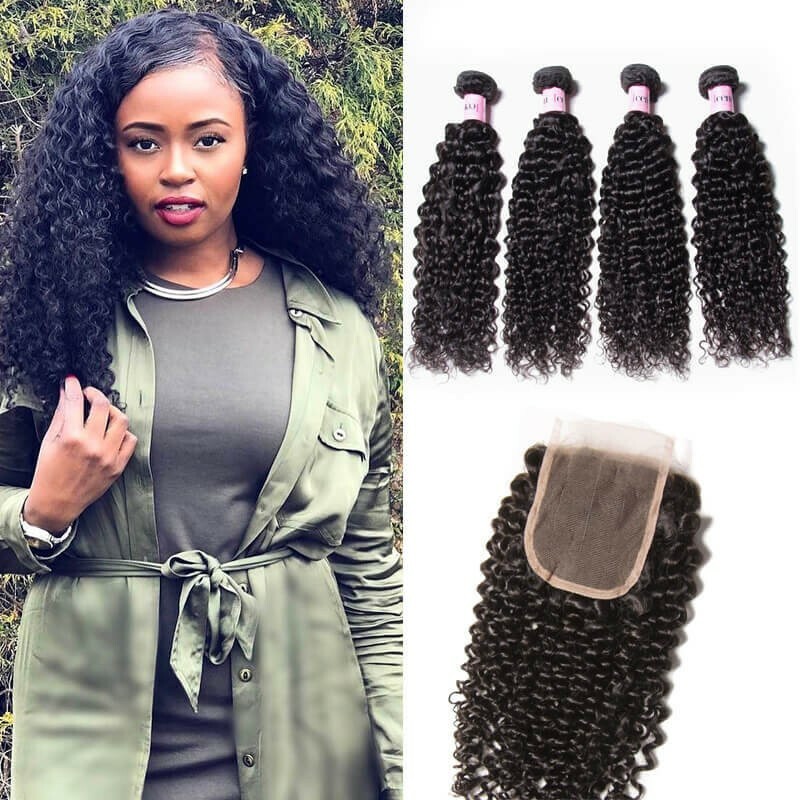 Handpicking best quality human hair and handmade human hair bundles and hair closure makes UNice Hair the best choice for customers. 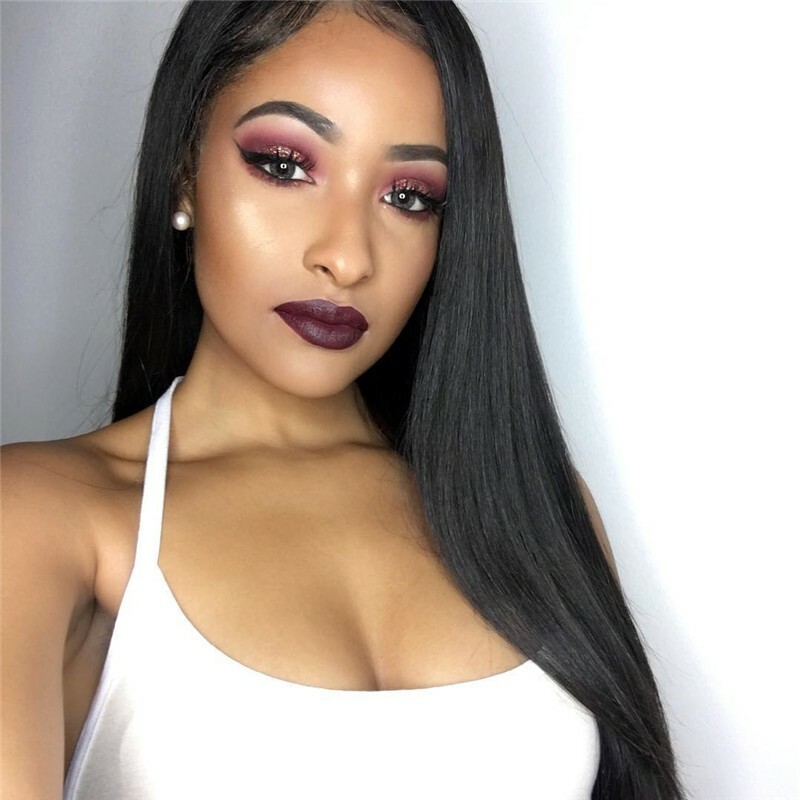 This item is 13x4 inch Brazilian virgin human hair full lace frontal closure free part with baby hair bleached knots natural color. 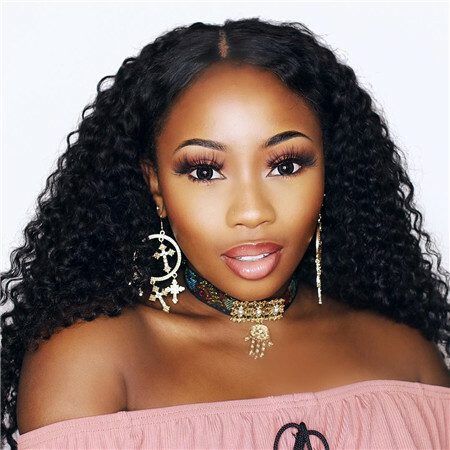 Our lace frontal closures are 100% handtied made with single knots and very lightly bleached knots to make as natural as possible. 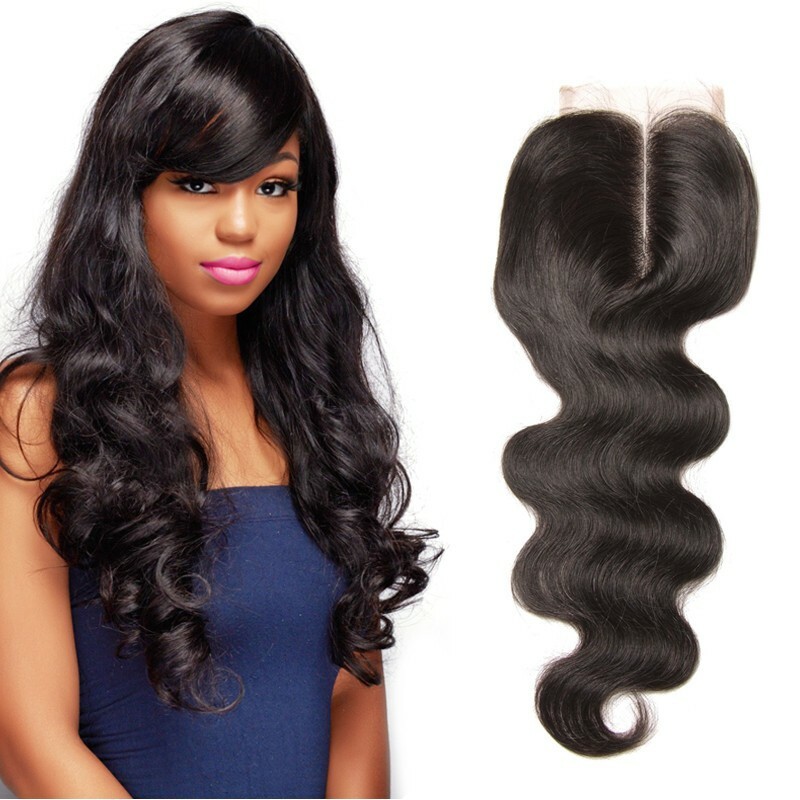 Lightly bleached knots is to make sure the lace frontal lasting as long as possible with reasonable lifespan. 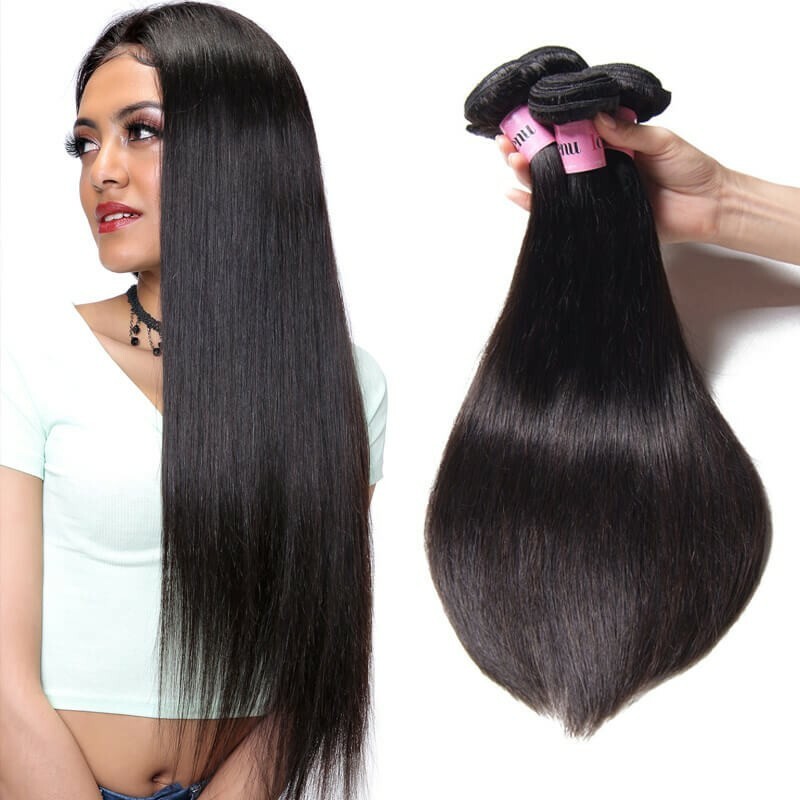 Our company is a manufacturing based seller, we guarantee that all hair products we sell are made of genuinely high quality human hair. This virgin hair closure is in nature color, which can be dyed and permed,curled, straightened or styled.